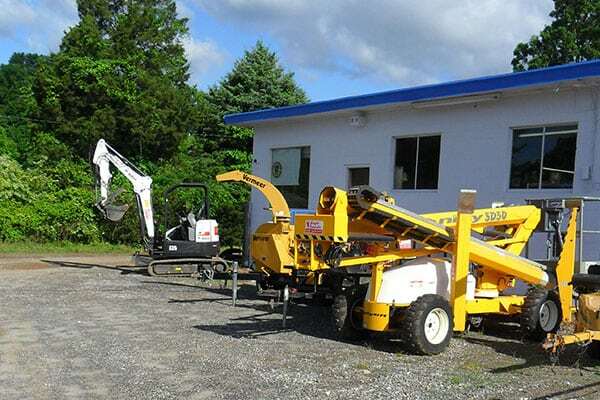 We provide rental service of all types of equipment. If you are looking for construction equipment or tool rentals for your next DIY project, contact us at Eagle Rentals in Statesville & Troutman, NC. 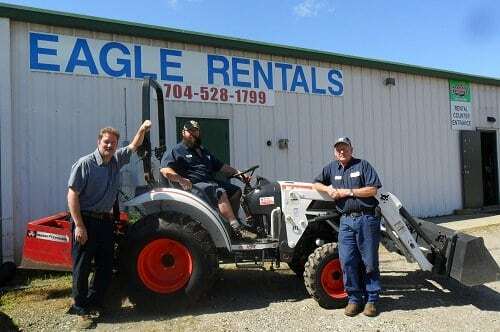 For all your construction rental equipment needs, come to Eagle Rentals in Statesville & Troutman, NC. Niftylift offers a wide range of cherry pickers, boom lifts and more. Follow the links below to browse our range of products in more depth. 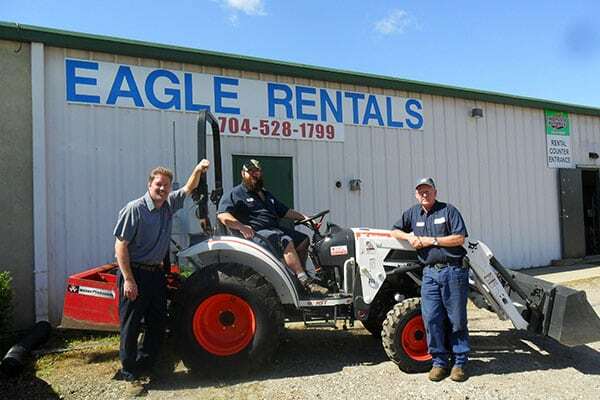 If you are looking for construction rental equipment in Statesville or Mooresville, NC, visit us at Eagle Rentals! 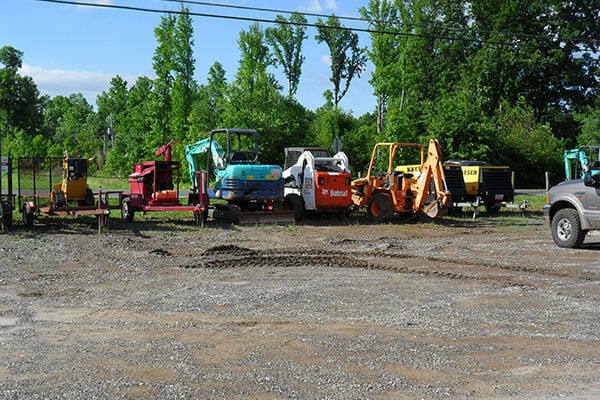 We offer a wide variety of rental equipment in Statesville & Mooresville, NC, including manlifts, forklifts, backhoes, excavators, skid steers, generators, trenchers, aerators, lawn mowers, leaf blowers, and much more. We’ve been in the business of tool rentals for over 15 years, and we can rent you all the equipment you need to get the job done at a fraction of the cost of hiring professionals or purchasing equipment. We offer a variety of tools and equipment available for rent, including manlifts, forklifts , bobcat loaders, backhoes, excavators, trenchers, masonry equipment, tile saws, tampers, air tools, compressors, welding equipment, scissor lifts, and more. We’ll also teach you the basics of how to use the equipment and can provide you with tips for efficient and safe operation. In addition to construction equipment rentals, we also offer other handy items that you might need on a temporary basis, including generators, heaters, fans, painting equipment, floor care equipment, pressure washers, lighting equipment, and lawn care equipment. Don’t delay your project because you don’t have the equipment and can’t afford to buy it. Contact us at Eagle Rentals, and we’ll take care of all your construction rental equipment needs! We proudly serve Mooresville, Troutman, Statesville, and surrounding areas.